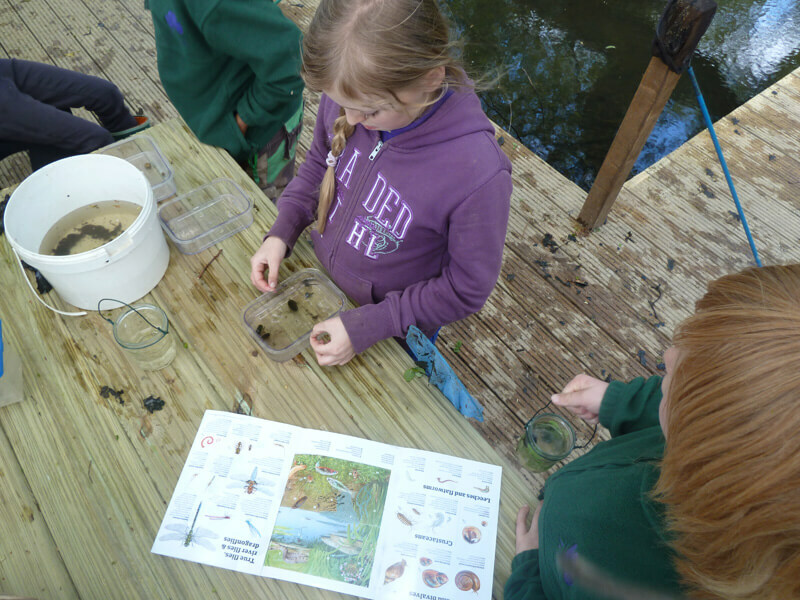 There’s a fantastic purpose-built pond dipping facility at Deers Leap. Perfect for younger kids with the family or school groups, there is a decking area with bench and table too. Catch your specimens, have a look on the table and put them back after comparing with the charts – a great learning nature experience! 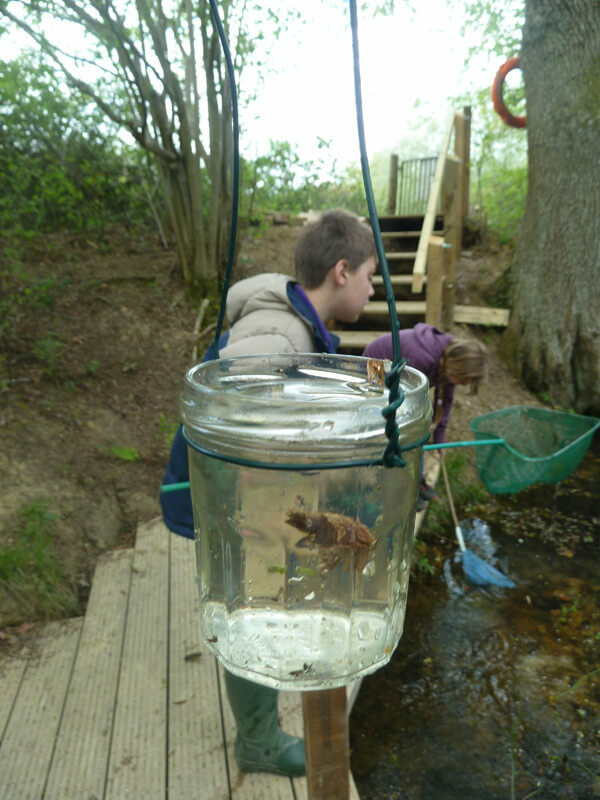 Pond dipping parties for kids supervised by our instructors are a great birthday party idea for younger children – see the parties page for information on prices and booking.